Even you closed chrome browser it will run in system background, if want to stop this for any reason, this is not serious issue but if you are facing any kind of slow browsing performance in chrome than you can do this. 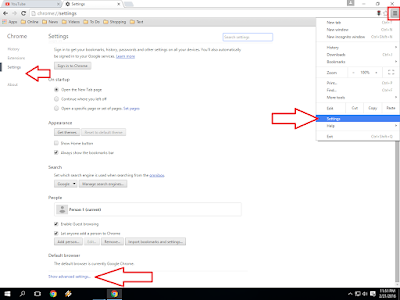 Lets see how to stop chrome browser running in background. 2. 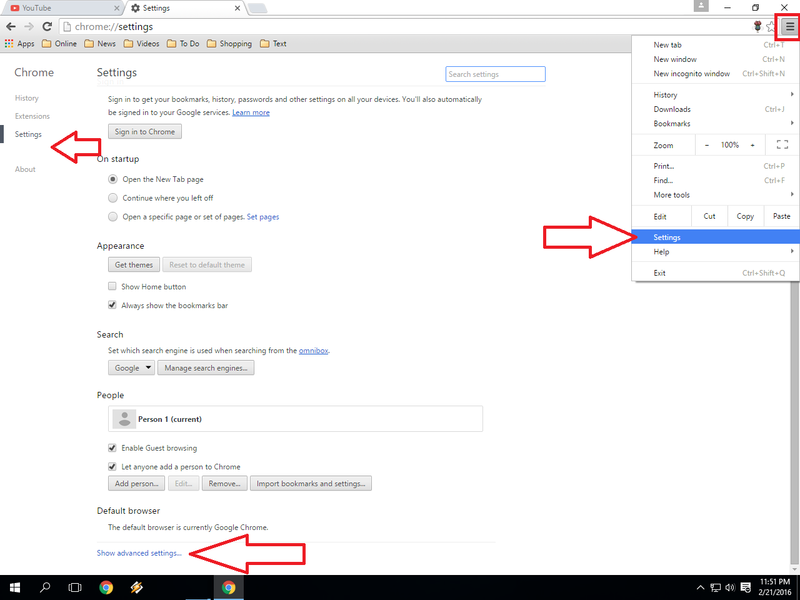 Now little move down and search for “system” in system there is option “Continue running background apps when google chrome is closed” just uncheck this option.